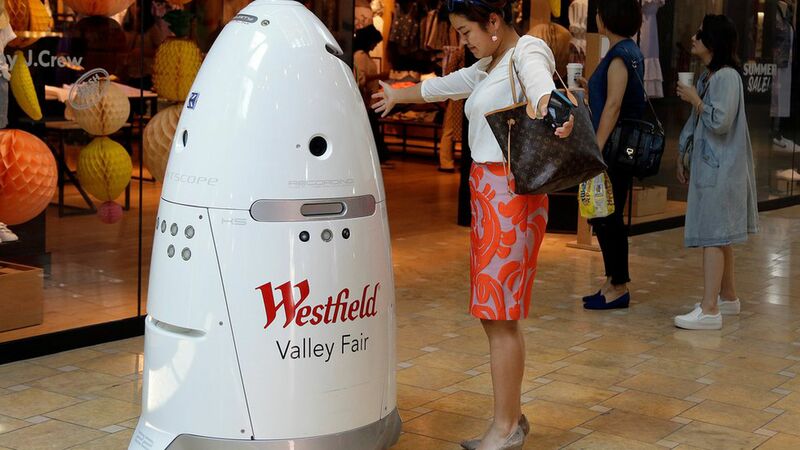 Robots that double as security guards are growing as a presence in cities across the U.S., per McClatchy DC. 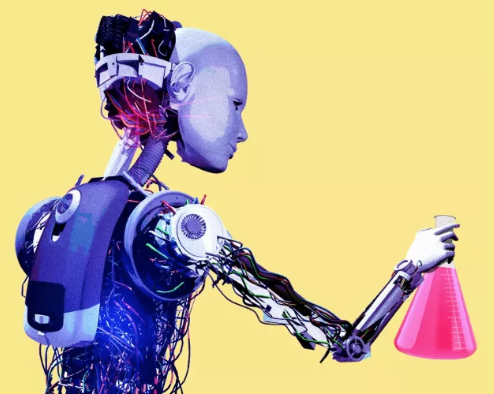 The bots, equipped with laser scanning, 360-degree video, and thermal imaging are self-sufficient, cheaper than human beings, can work 24-hour days, and require no benefits. Yes, but: Letting the bots loose on the streets can be dangerous, and some manufacturers are still working out how to ensure the robots don't hurt pedestrians in their path. Meanwhile, no mechanism to hold the robots, or their human operators, accountable has been established yet. "If you have a robot with no distinguishing marks, who are you going to call?" A. Michael Froomkin, a University of Miami Law School professor, told McClatchy. Go deeper: This story is the latest example contributing to the fear of humans losing their jobs to robots.